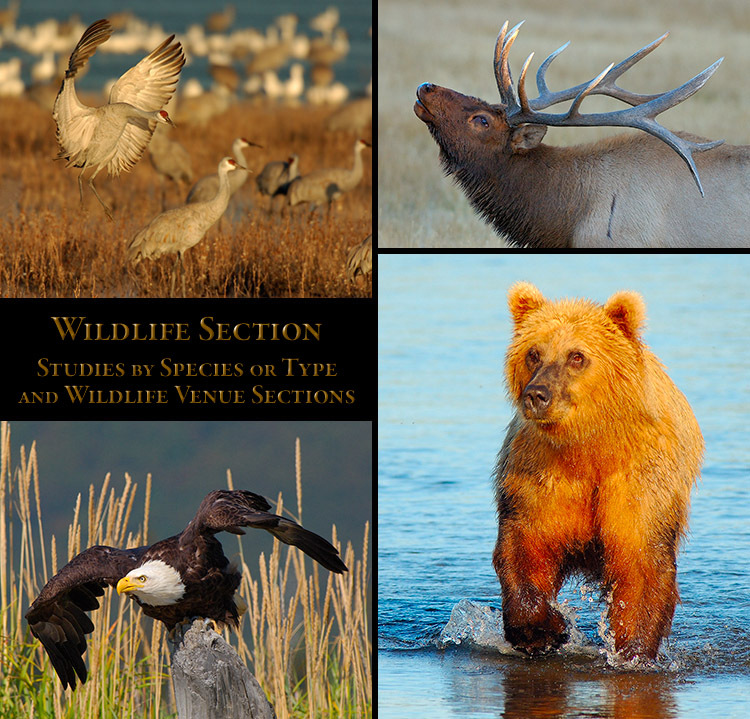 The Wildlife Section is separated into subsections on Wildlife Studies and Wildlife Venues. 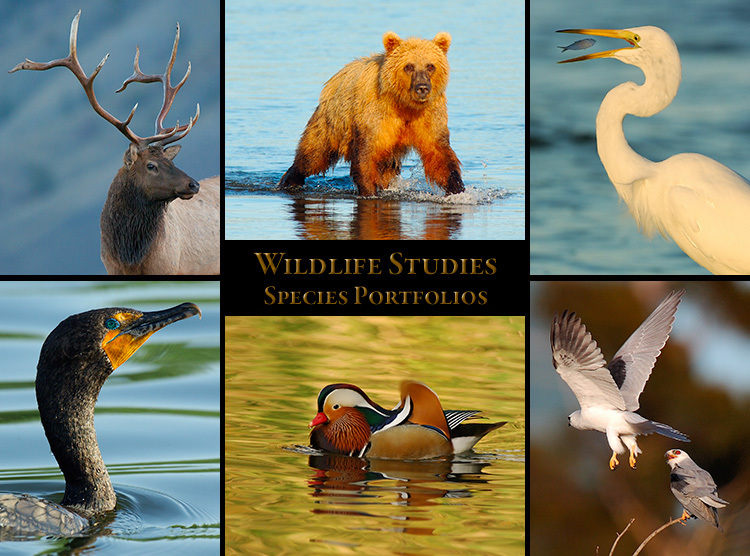 contains Portfolios on Brown and Black Bears; Elk; Pronghorn; Bison; Coyote; Elephant Seals and Insect Macros. 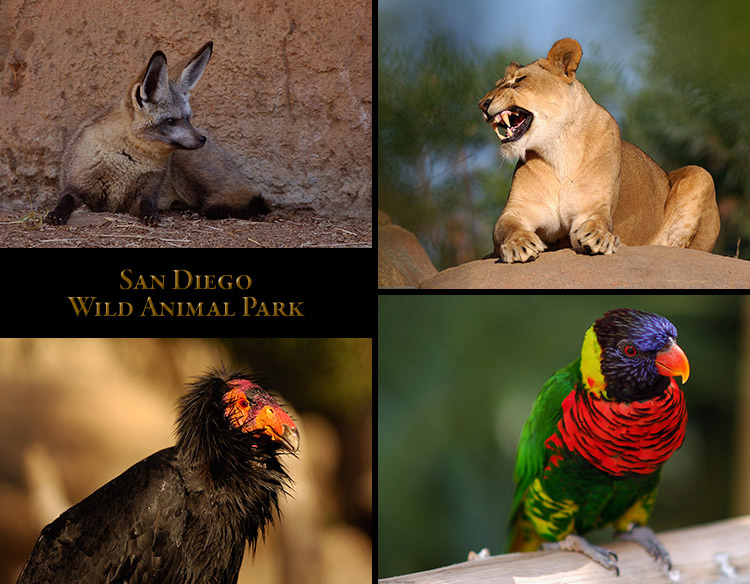 Sanibel Island, Florida; Bolsa Chica Wildlife Refuge, California; and San Diego Wild Animal Park in California. Click a display composite below to select a Section. 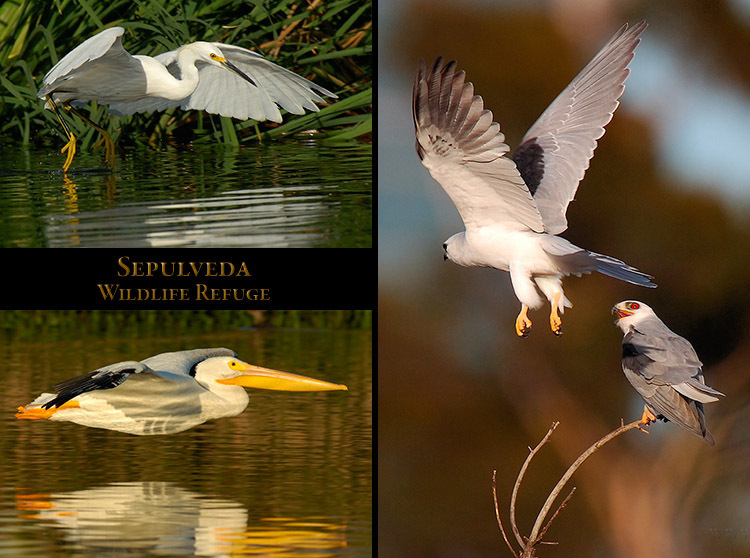 thousand images taken during more than 20 visits to the Refuge over a period of several years. 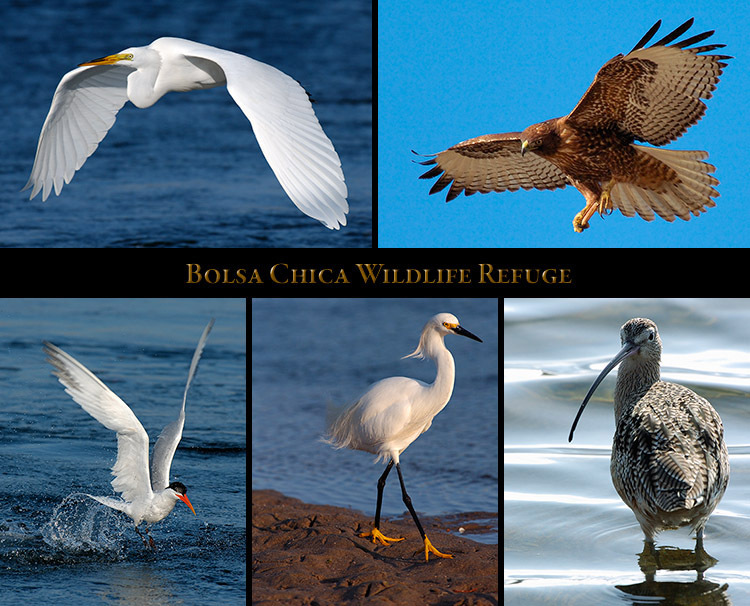 plus Eagles, Hawks, Falcons, Egrets, Herons, waterfowl, shorebirds, deer, coyotes, and other wildlife. 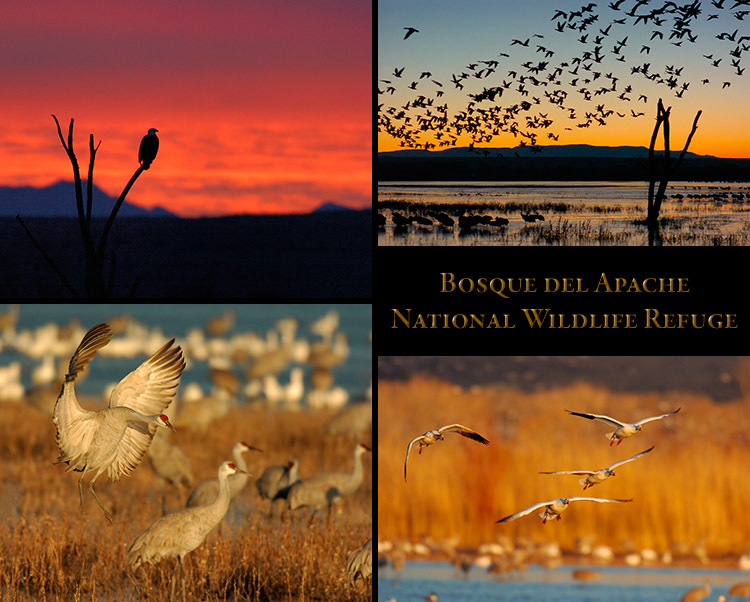 Bosque del Apache in the winter is one of the most fascinating wildlife locations in the United States. 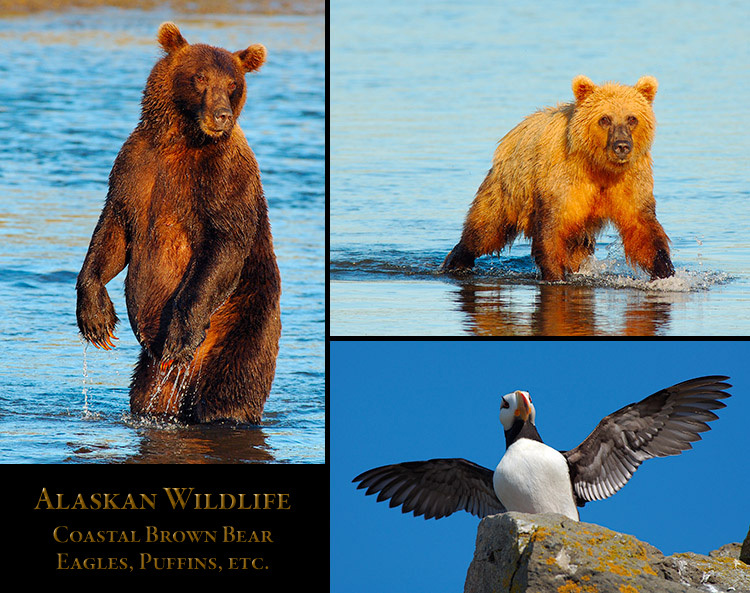 displays Alaskan Scenery including Duck Island, Silver Salmon Creek and Denali National Park. 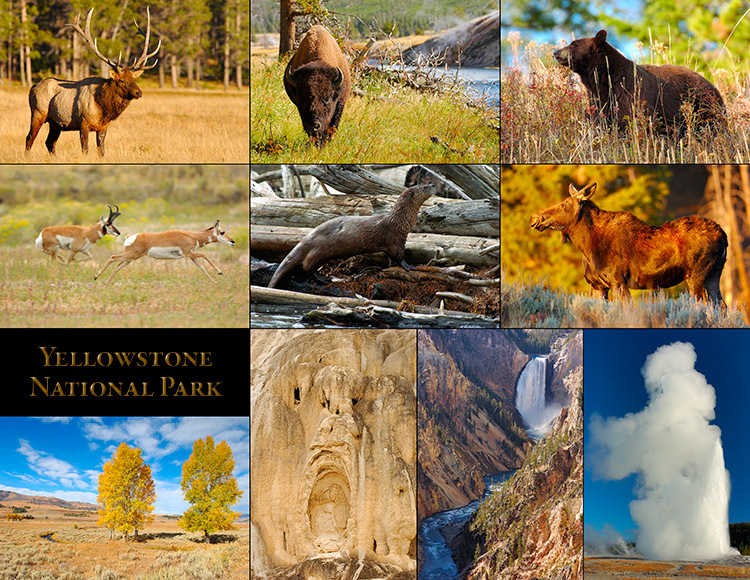 multi-page sections with hundreds of images on Wildlife and Scenery of Yellowstone. Wyoming Scenic section detailing scenic areas of Yellowstone and the Grand Tetons. Also included is a new six page section on the Birds of Yellowstone National Park. 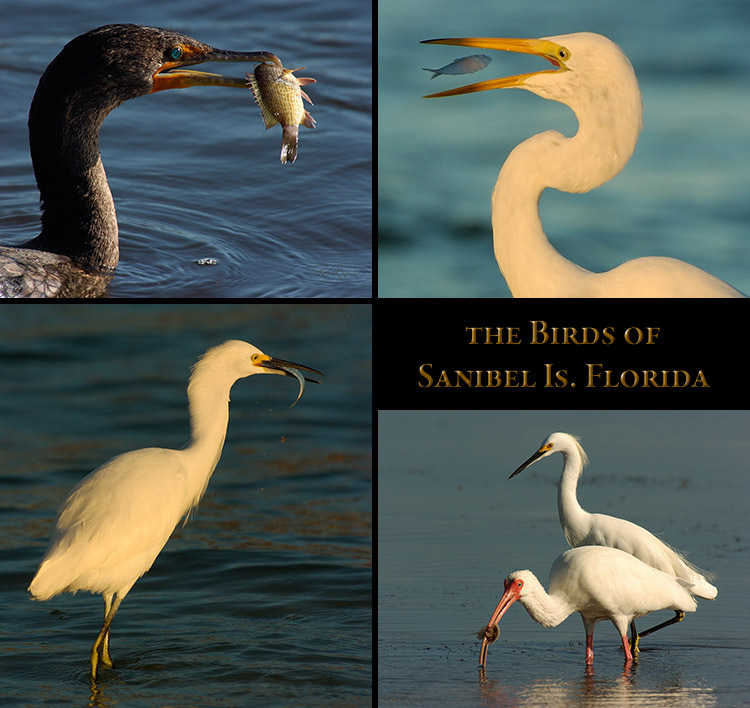 includes Anhingas, Cormorants, Egrets and Herons, Ibis, Osprey, Pelicans, and other birds. Bolsa Chica Ecological Reserve, Ballona Creek, and Newport Back Bay. 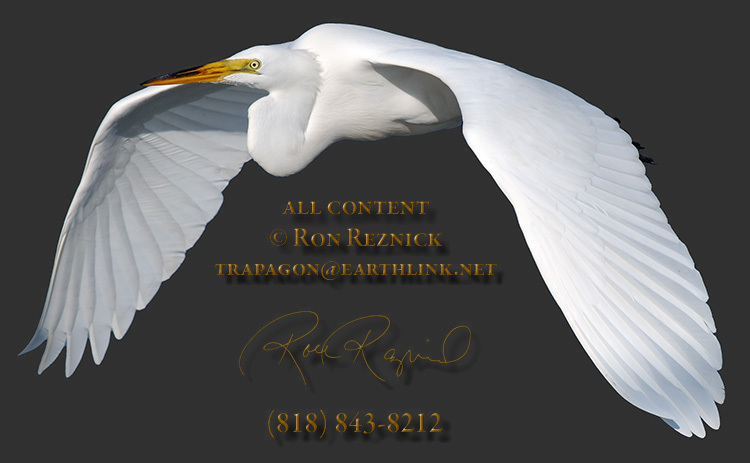 Pelicans; and Hawks, a Peale’s Peregrine and several other birds. use by students and teachers, with large images and lots of information. Click for 800 x 1200 version. Normally found in tropical Asia, some were imported to Southern CA early in the 20th century. 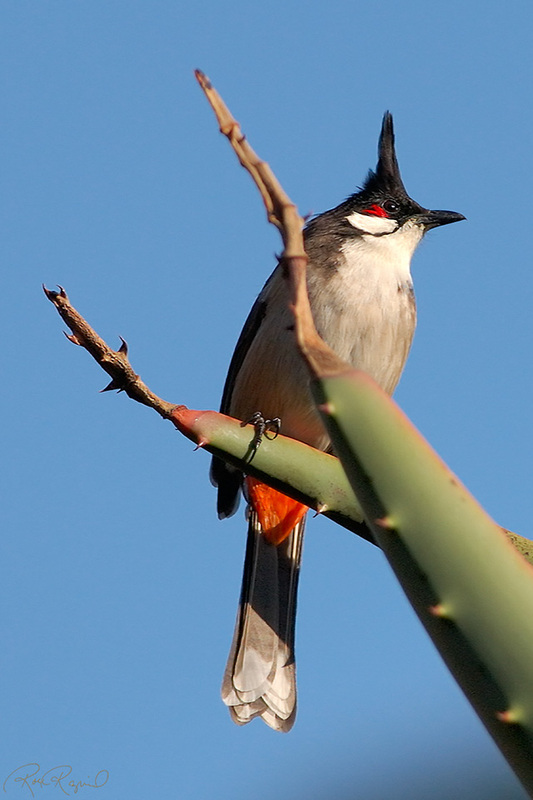 Many of the Red-Whiskered Bulbuls escaped and formed a flock, which is now over 100 birds. A 1650 x 640 version of the SXL composite (4137 x 1605) of a rarely seen mating sequence. A male Anna’s performs a courtship display for a female (left), mounts her in flight, and leaves. The female builds a nest of small twigs, lichen and moss, and lines the nest with feathers and hair. The nest is bound with spider silk and sap. The female Anna’s Hummingbird raises her young alone. The Anna’s male performs a courtship display dive which reaches 60 mph at the bottom of the dive. I have never successfully captured a clean image of this dive as it is impossible to track the bird. her pleasure with a blink, and the male mounts her and consummates the relationship. The entire sequence occurs quite rapidly, and the denouement takes two seconds. It is rare to see the actual mating sequence, and it is difficult to capture images. Click for a 1500 x 1200 version. 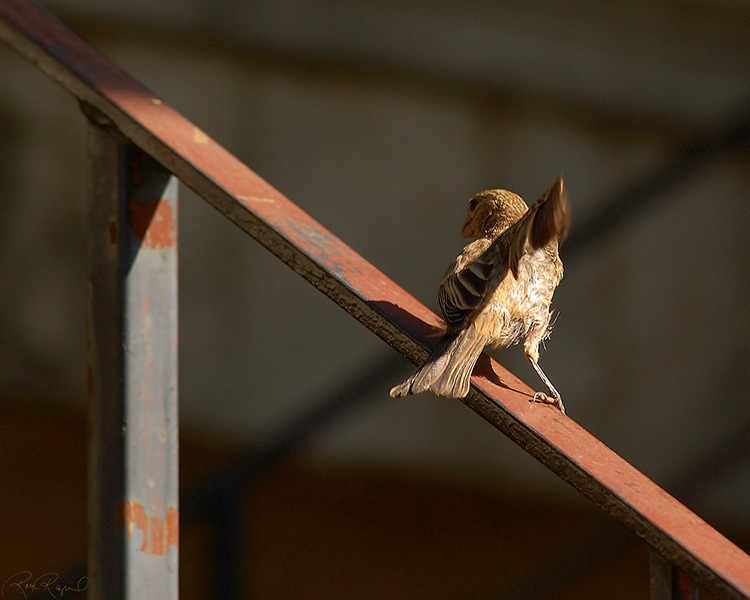 A young House Sparrow indulging in a Southern California pastime: surfing... looks like fun.